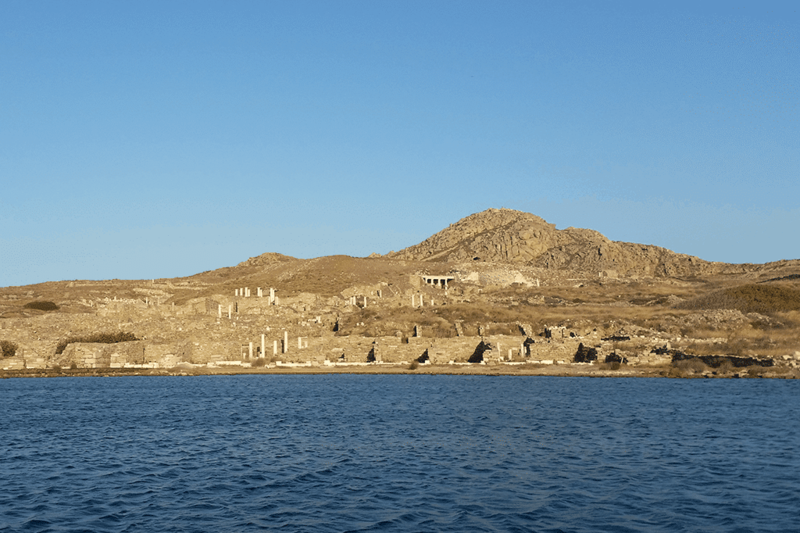 For our guests that do now wish to bother with driving in Mykonos, especially after long parties during the day or night, Dolce Vita can offer dedicated drivers with a variety of vehicles, according to the guest’s wishes. 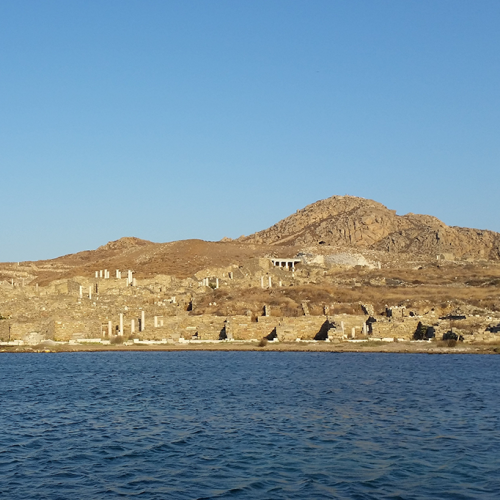 A professional tour guide in the language of your preference can offer you a tour guide to the antiquities at the famous island of Delos which is one of the most important archaeological sites in Greece and just a 30 min boat ride from Mykonos. Should you wish to engage in shopping in town, Villa Dolce Vita can provide you an assistant to guide your through all the buying possibilities in town. Shopping will never have been more fun.